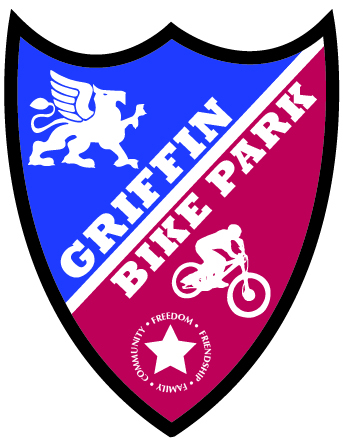 Your family will become an official member of the Friends of Griffin Bike Park and help us build one of the most progressive bike parks in the country! 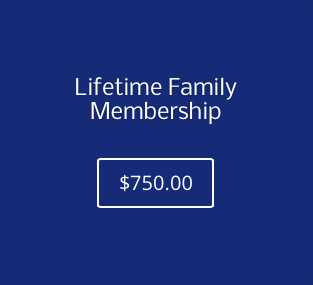 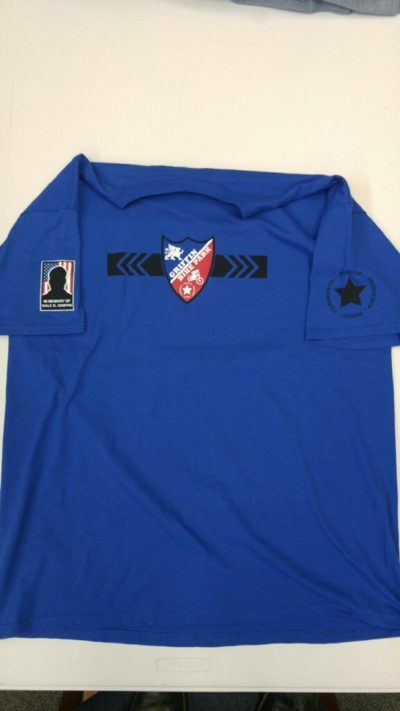 The Family Lifetime (10-year) Membership is available at the $750 donation level. 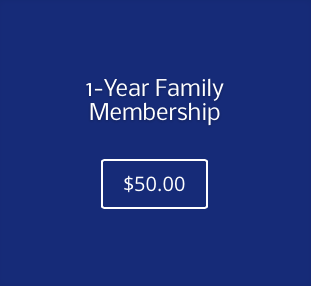 Family Lifetime membership includes VIP passes to Friends of Griffin Bike Park events, three one-time event guest passes (bring a friend! 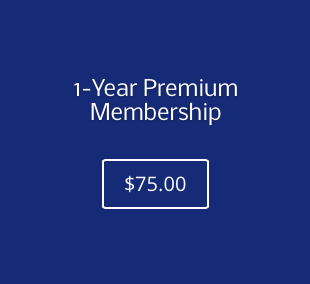 ), plus sticker kit with bike frame and bumper sticker, and four premium items.